It’s that time now, late February-early March. The time that literally thousands of people have been waiting for: “official” thru-hiker season! The 2,189 mile journey that is the Appalachian Trail has begun for dozens of people, and I say thousands have been waiting for it because it’s not just an exciting time for the hikers beginning the trail, it’s also a highly anticipated time by past and future thru-hikers, gear addicts, social media addicts, critics, and readers living vicariously through others. 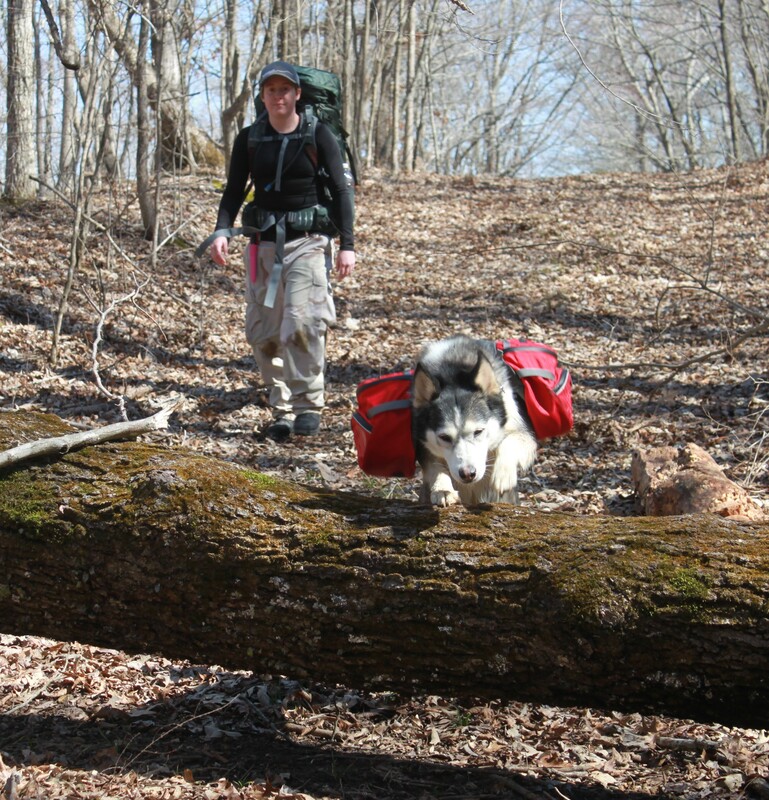 While each of the above-mentioned groups hold varying degrees of my interest on the topic of thru-hiker season, this post is primarily for the gear addicts (and dog lovers). 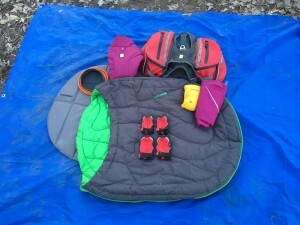 Over the course of the last month gear lists have become more prominent in thru-hiker news, popping up left and right from anxious hikers getting ready to take their first steps on the trail, and while my gear list and pack weight are still being finalized I am relieved to say Panda’s is done. All the missing pieces have been added, wrong sizes have been swapped, and her drop boxes have begun being sorted and labeled. Now, I must admit even though I had a lot of knowledge concerning day and overnight hikes with dogs I had very little when it came to long-term trips, so I was very relieved to find that the Backcountry K-9 staff had extensive knowledge of canine gear and could provide advice and/or suggestions as well as the gear itself for any outdoor excursion someone may need. I was also blessed in a huge way when they agreed to sponsor Panda for the trip. 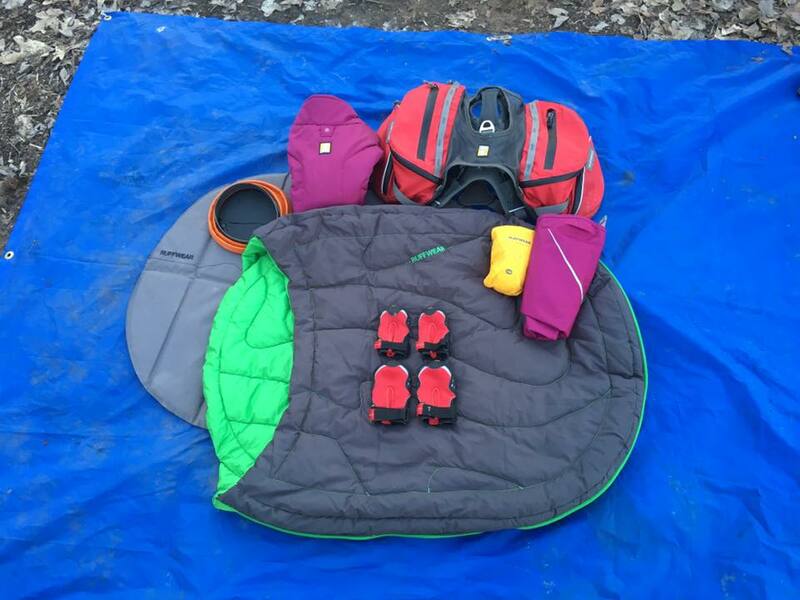 Panda’s final gear list includes 8 items, all of which came from Backcountry K-9 except her bowl, which came directly from Ruffwear. In addition to the above main gear list I have Rid-A-Tick patches, a new tick removal system I’m looking forward to trying out, as well as her mandatory monthly doses of Heartguard and Nexgard. Those will protect her from fleas, ticks, heartworms, and intestinal worms. I took her health check a step further when I purchased those by having a full physical examination and complete blood-work done (kidney function, liver function, white blood cell count, etc. tests). 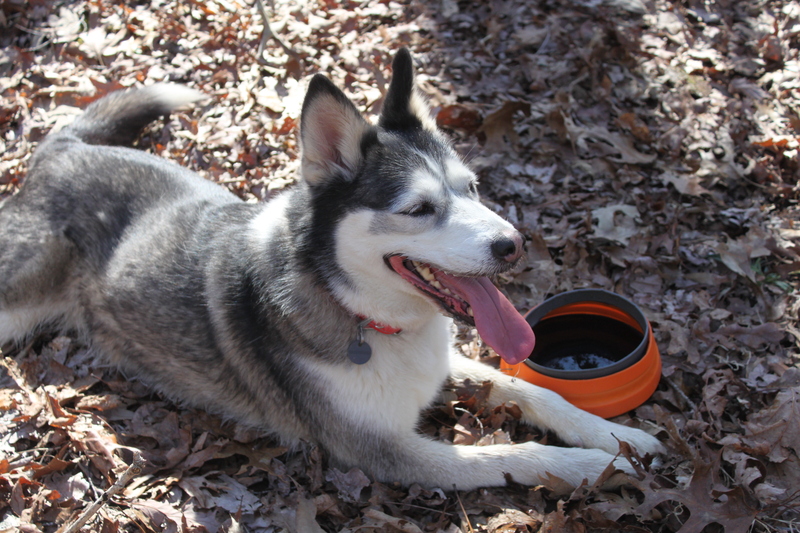 She got a clean bill of health from her veterinarian and now I have a baseline if she gets sick and we need to do blood-work again on or after the trail. Panda has had a chance to wear and use her gear on several occasions now and everything has passed with flying colors, including her attitude about all of it. 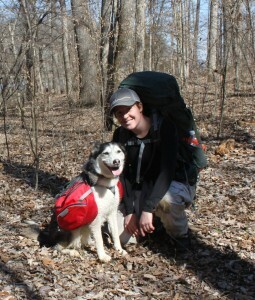 Kimmy, Panda, and I depart for our first steps in exactly 11 days, almost down to the very hour we slide into the car for our drive to Springer Mountain (not that I’m counting or anything), and the closer our leave time gets the more excited we are about what the trail has in store for us! Granted Panda doesn’t actually realize that’s what’s happening, but she is excited about our increased time at LBL recently. 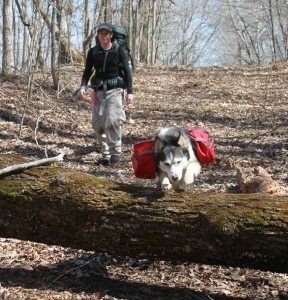 As for other doggie thru-hikers, during the research and preparation process I found multiple hiker blogs and journals discussing the mental aspect of and proper trail etiquette for taking canine companions, but almost none discussing the gear they took, why they chose it, and where they acquired it. 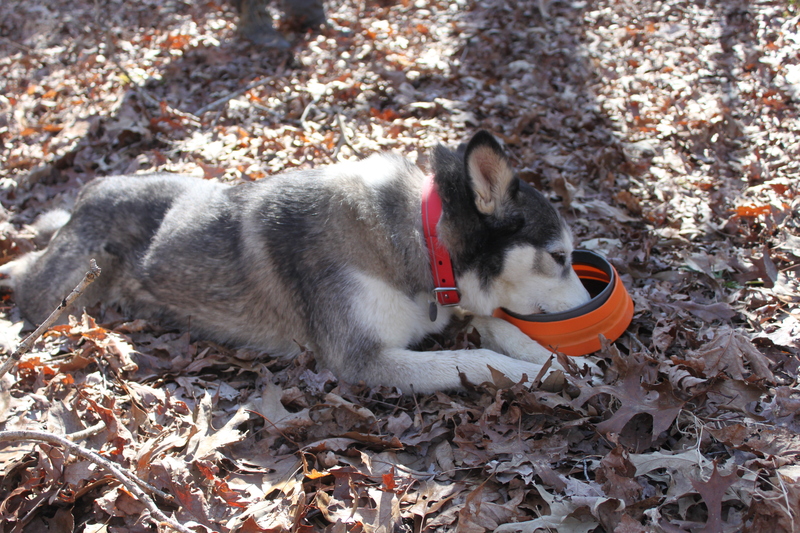 For those of you in the same boat I was/am I hope you find this list helpful, and if you follow our journey later you will see reviews on my list, why Backcountry K-9 suggested what they did, and why I chose what I did. Above all, remember your dog’s safety and well-being are most important and the research and planning you do now will be the difference in a happy, healthy trail companion and sending them home with injury or illness. Hello there, I'm Jacqui. I'm 29 and the first epic journey of my new year will be this thing they call a thru-hike. There are so many wonderful things about life I couldn't possibly list them all, but my favorites are: hiking, writing, reading, football, OCR, animals, photography, and Daryl Dixon. I feel more at home in the woods with my dogs than I do in a crowded room or a party. You'll see me (or read about me) NOBO March 2016 on the Appalachian Trail with my long-time best friend Kimmy and my dog Panda. You can't miss me, I'll be the one just winging it. 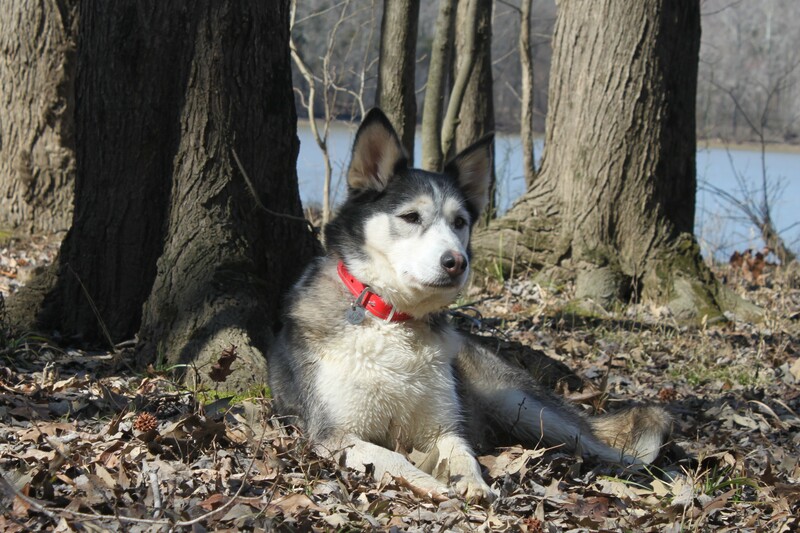 Just finished my thru hike with a dog last year. I’d you have questions feel free to get in touch! The only don’t I’m putting out there is boarding your dog at Standing Bear, dogs left there sick, injured, and one died. Wow! I’m so glad you told me! There aren’t very many options and they quoted me the cheapest. I guess that’s why. 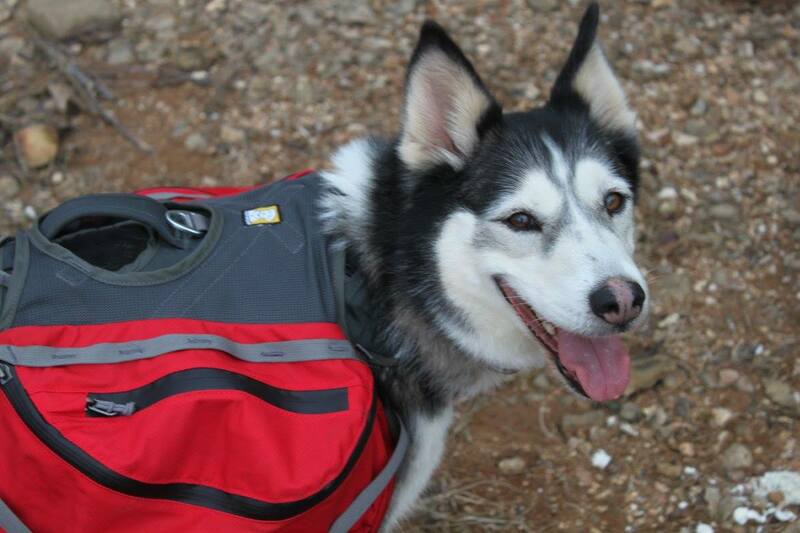 Where did you board your dog? Good luck! I’m excited to hear how the sleeping system treats you guys. Im most interested in hearing if you change any of the sleeping gear as it warms up.